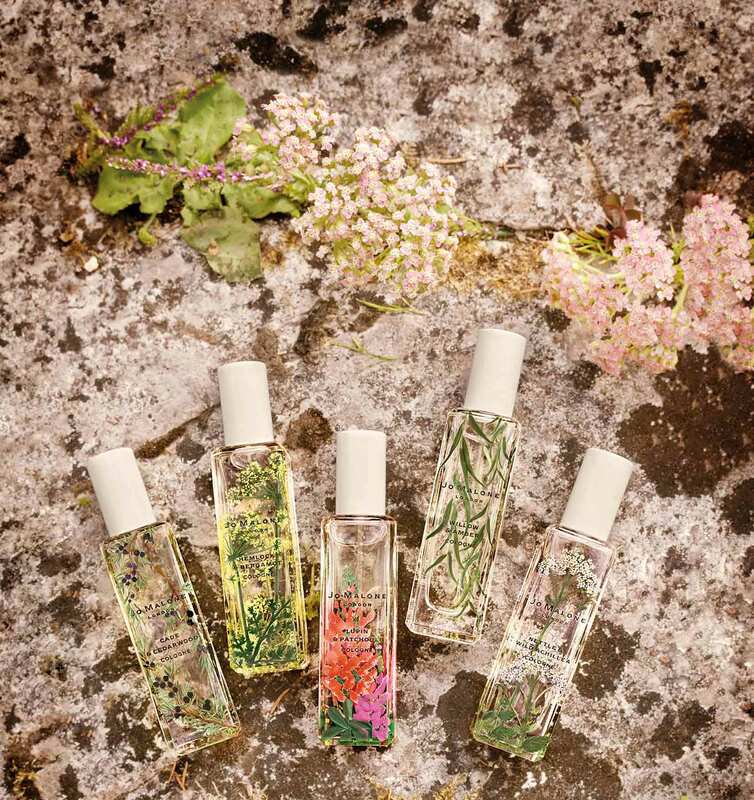 Jo Malone London’s brand new limited edition collection of wildly and wonderful scents, Wild Flowers & Weeds, is a collection of five scents inspired by the unruly weeds, plants and flowers that line its banks. A fragrant voyage along a winding river, imagine surprising concoctions breaking through the cracks with no rhyme or reason, tangy stings of nettles, and the weeping willows gently draping across the water – unexpected beauty lies at every turn. Prices start at €57 for each decorative 30ml bottle.